‘The Walking Dead’ Premiere Photos: The Dixon Brothers’ Fate Revealed? Any 'The Walking Dead' fan eagerly awaiting Sunday's mid-season premiere "The Suicide King" likely remains most anxious to have one question answered. Namely, what will become of Daryl Dixon, at long last reunited with his brother Merle in the Woodbury arena under the dire circumstances of both being labeled traitors? 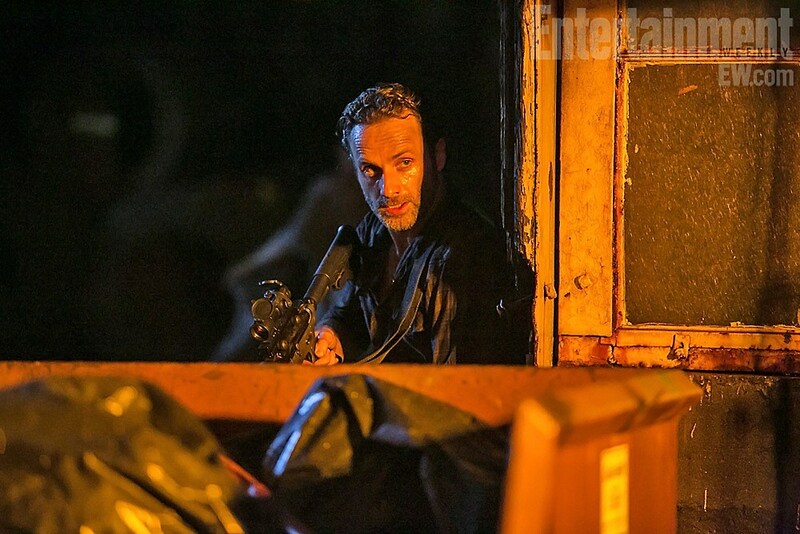 Will Rick return to save the day, or will we lose a major character in the process? New photos tease the big cliffhanger revolution from 'The Walking Dead's Sunday premiere inside! Last year's 'The Walking Dead' mid-season finale "Made to Suffer" left us on a tense cliffhanger, as the one-eyed Governor cast both Dixon brothers into the Woodbury arena while the town screamed for their blood. Now, in advance of Sunday's mid-season premiere "The Suicide King," Entertainment Weekly has released several spoiler-y new photos from the outing that partially reveal their fates! For one, Andrea continues to protest against such a barbaric fate for her friends, but is Rick returning to the rescue in the next shot? 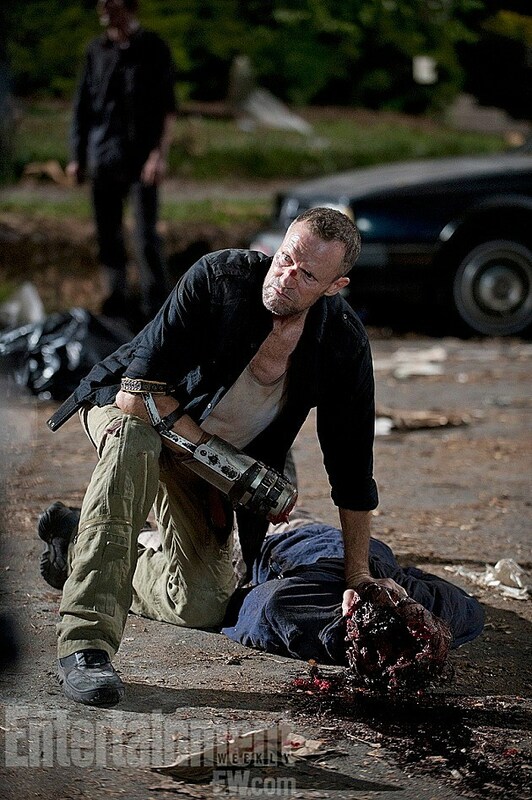 And will at least Merle Dixon survive his arena condemnation, later seen outside the walls bashing in a walker's brains with his metallic stump? If Rick and co. really do manage to rescue Merle, how long will it be before Maggie, Glenn or Michonne call for his blood? And where's Daryl in all of this? We're just days away from 'The Walking Dead's big mid-season premiere, so take a look and the brand new EW photos below, and give us your predictions for the back half of the season in the comments!